Most Insurance policies renew January 1st. Any unused dollars will be lost. Book your outstanding dental treatment today! We offer a wide range of dental services to our patients. We only use the newest and most advanced equipment. We have built a state of the art dental office for our patients. You would feel it the moment you step in our office. 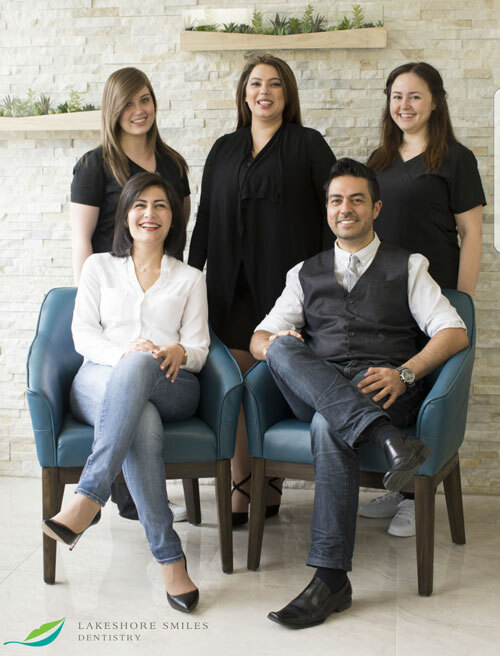 We welcome you to our state of the art dental office. We are located at Lakeshore Blvd. in Etobicoke. We offer a wide range of general, cosmetic, restorative, periodontics and orthodontics dental services. General dentistry includes tooth pain, broken or chipped tooth, cavities & decay, and tooth stains. 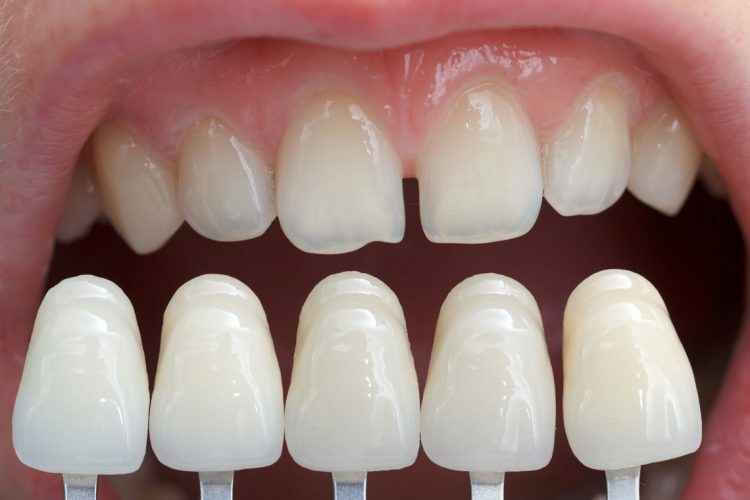 Cosmetic dentistry includes teeth whitening, Invisalign, dental veneers, dental braces, laser dentistry. Restorative dentistry includes dental implants, denture, crowns, bridges, dental fillings, root canal treatment. 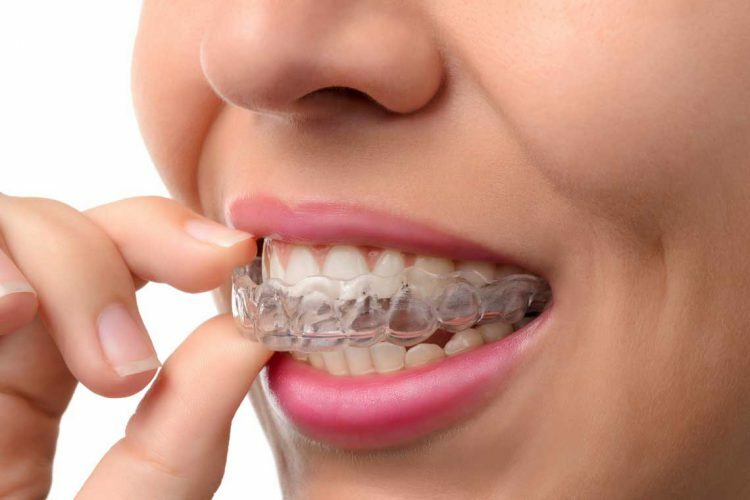 Dental services include dental emergencies, dental checkup, dental cleaning, children dentistry, wisdom teeth extraction, sleep apnea treatment and more. We offer high-quality dental services in a state of the art clinic. We are located in Lakeshore Blvd., Etobicoke. 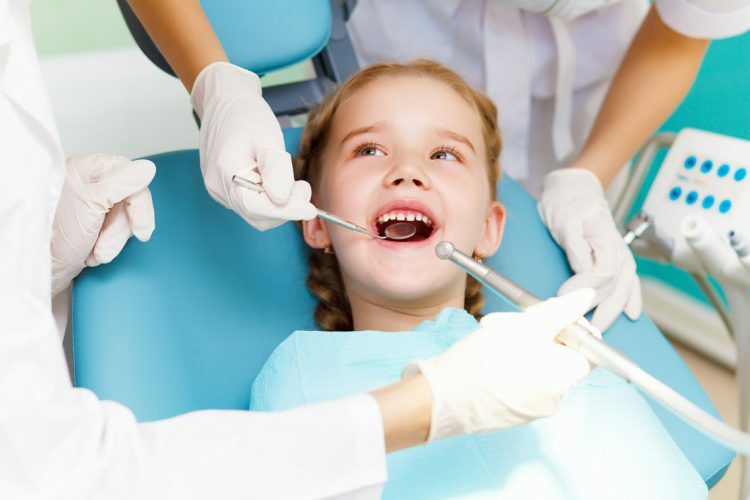 Introducing children to dentistry and keeping them comfortable on subsequent visits can go a long way towards creating great lifelong oral hygiene habits. 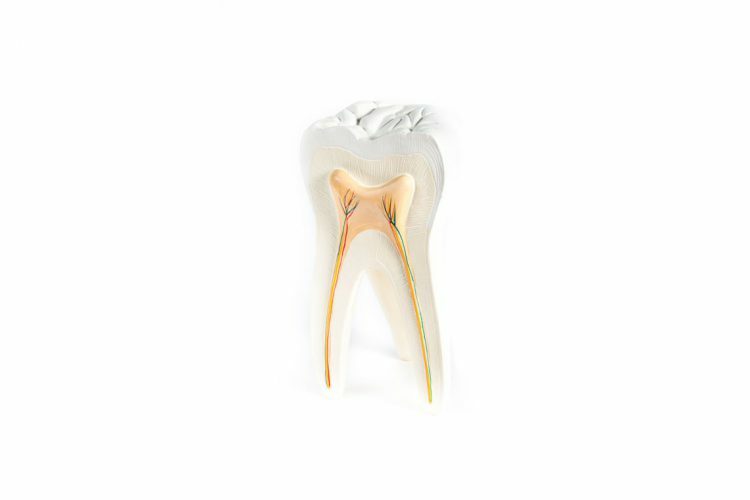 The procedure entails grafting or adding bone-like materials on the jawbone. The graft can be part of your bone or one that is processed. Sometimes we let the hygiene and care of our teeth slip our daily routine. Do that long enough and you wind up with a bad root canal. Our friendly environment and comforting staff will help you overcome your fear and anxiety. 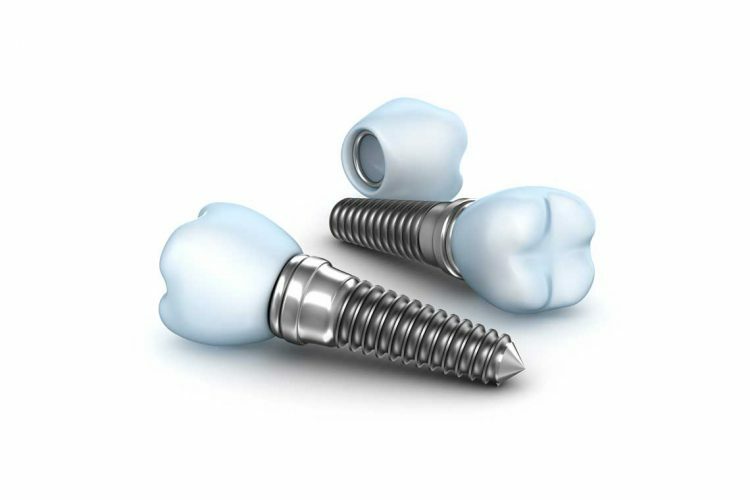 Check any of our dental restorative services such as dental implants, bridges or dentures to bring that smile back. 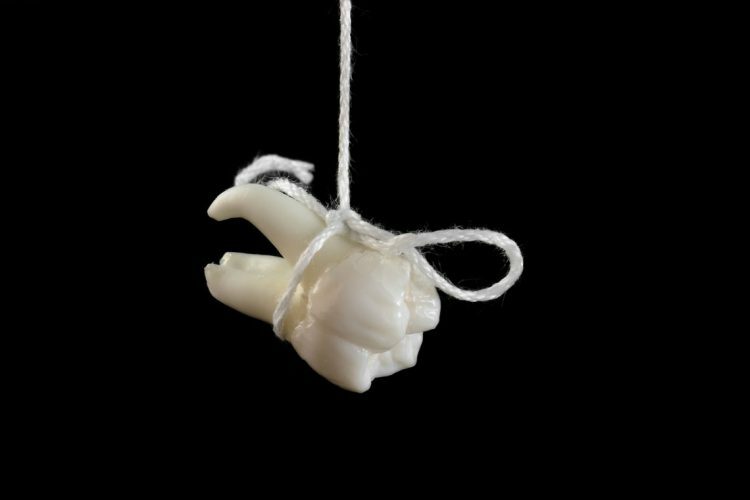 Tooth pain might be caused due to many reasons. We suggest that you take our dental exam to find out why. We can help you treat any periodontal issues that you might have such as root canal inflammation.